The Italian Minister of Foreign Affairs and International Cooperation, Enzo Moavero Milanesi, this morning summoned to the Farnesina the French Ambassador to Italy, Christian Masset and, in view of his absence from Rome, instead received the Chargée d’Affaires, Claire Anne Raulin. 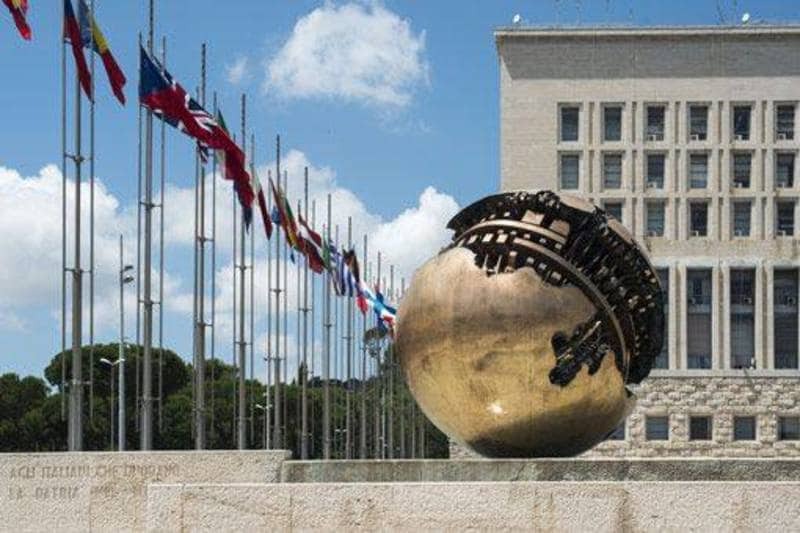 The Minister of Foreign Affairs informed that the Italian Government deems unacceptable the words used in the statements released in Paris yesterday, also at Government level, on the case of the ship Aquarius. Moavero made it clear that such statements are undermining the relations between Italy and France. He went on to say that the tones used are unjustifiable seeing that many months ago our Country publicly denounced the unsustainability of the current absence of a coordinated and cohesive approach at European level to managing migration flows, in respect of which Italy has never shirked its responsibilities. He understands that even a friendly and allied State can dissent from the positions of another State but this dissent should be expressed in forms more consistent with the friendship relationship, especially keeping in mind that, also in recent times, Italy did not fail to help France in providing the necessary assistance to migrants. The Minister concluded by stating that the Italian Government hopes that French Authorities, after making the necessary considerations, may quickly assume the initiatives capable of remedying the situation that has been created.